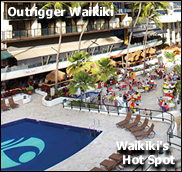 Our Favorite Deluxe Resort - Outrigger Waikiki - 4+ Star: We Recommend! 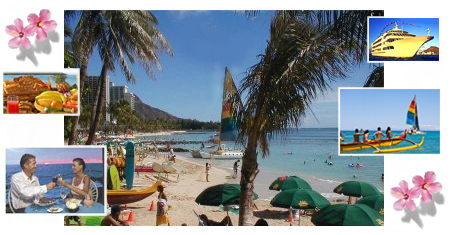 Simply Pick Any Waikiki Hotel Above. and are subject to hotel availability. We Offer More . . .
We do groups too ! hotels offer breakfast, others offer cash credits, and still others offer special amenities, but most offer nothing. with your hotel stay into an easy-to-manage, single price for everything. 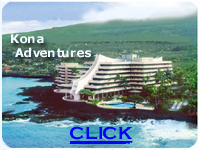 An all inclusive "Hawaii Style" experience. 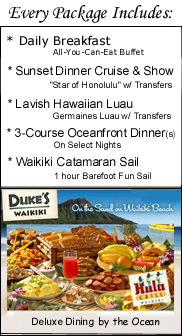 at one of the two top luaus on Oahu, our sunset dinner cruise and show is on the best on the most deluxe ship in Hawaii. Even our fun beach barefoot catamaran sail is skippered by the catamaran's Hawaiian owner. inclusive elements remain the same, no matter where you elect to stay. . 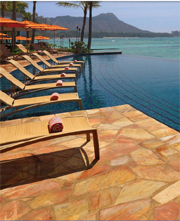 These Vacation Packages to Waikiki include your hotel reservation and daily all-you-can-eat full buffet breakfast. enjoying all Hawaii has to offer plus after these huge breakfasts, most guests are just not hungry for lunch. oceanfront Hula Grill. Another night you will experience a romantic deluxe Sunset Dinner Cruise and Show off Waikiki. 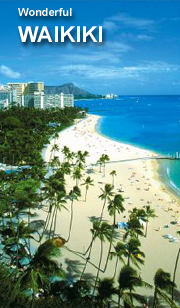 And still another night you will be transported out to the shores of west Oahu for a great ocean side LUAU. 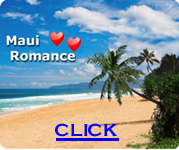 on your own to sample other great Hawaiian restaurants and locations. group needs. Group flights, accommodations, meals and group activities can be prepared at group rates. 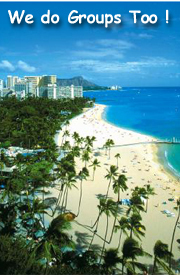 Hawaii All Inclusive Hawaii Travel Packages to Waikiki, Hawaii are provided by AATPA Inc.
to Hawaii without extra unexpected food and entertainment costs that can affect your budget. restricted views. Ocean View Rooms, Deluxe Rooms, and Suites are available at extra cost. All rooms listed here are subject to availability and may not be available for all dates. Rates may increase during busy periods. Prices are not guaranteed until under deposit. All hotels offer rooms with choice of one or two beds in a room. The below conditions only apply after initial booking deposit or payment has been made. If you need to cancel this booking after making payment, cancellation fees will apply. If canceled while under deposit and before final payment is due, 50% of deposit is refundable. If canceled after final due date has passed, deposit is non-refundable. If canceled after final payment but before 7 days prior to arrival, full refund less $400 cancel fee. If canceled 3 to 0 days before arrival, entire package is non-refundable. There are no added fees to change dates except in case hotel charge for new dates is at a higher rate. There are no added fees to add extra nights to an existing, just the cost of the added nights. There are no added fees to switch to another hotel if new hotel is same or higher priced. If changing to fewer nights or to a lesser priced hotel, a change fee of $50 per night per room is required. There are no added fees to change names on hotel and land reservations. per room whether there are one or two guests in a room and our packages are calculated based on that. Singles package will be nearly double that of two guests per room because our room cost is same for one or two. Typically a single guest's package runs about 180% of the individual's cost when two guests share room. We are happy provide custom quotes to single guests. © Copyright 2001-2018, Any reproduction is prohibited. This program is hosted by AATPA Inc.